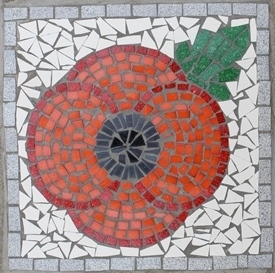 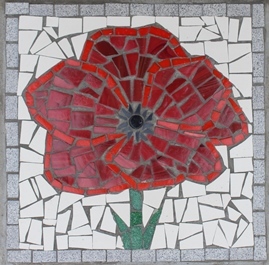 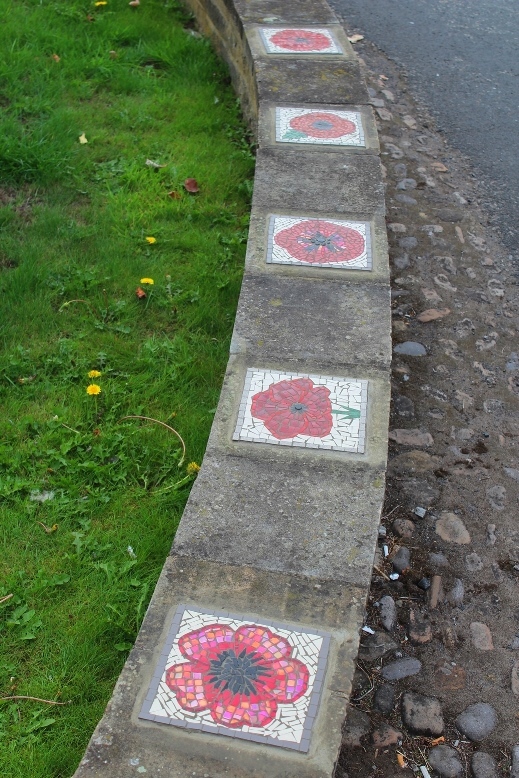 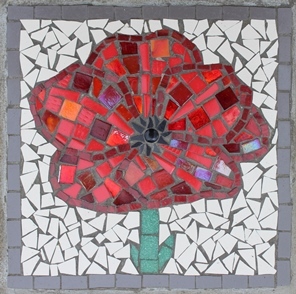 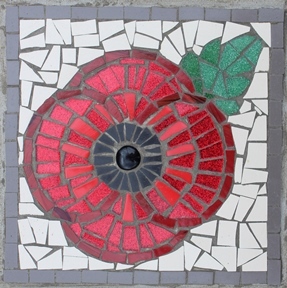 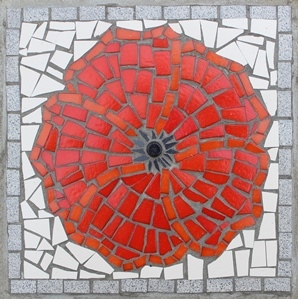 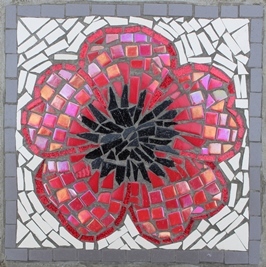 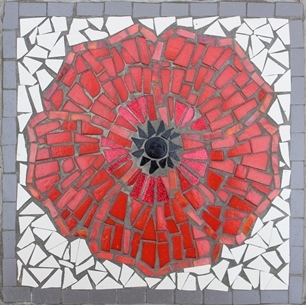 I had a great time this summer working with people from near and far, of all ages and abilities, in Easingwold creating these poppy mosaics to mark the centenary of the end of WW1. 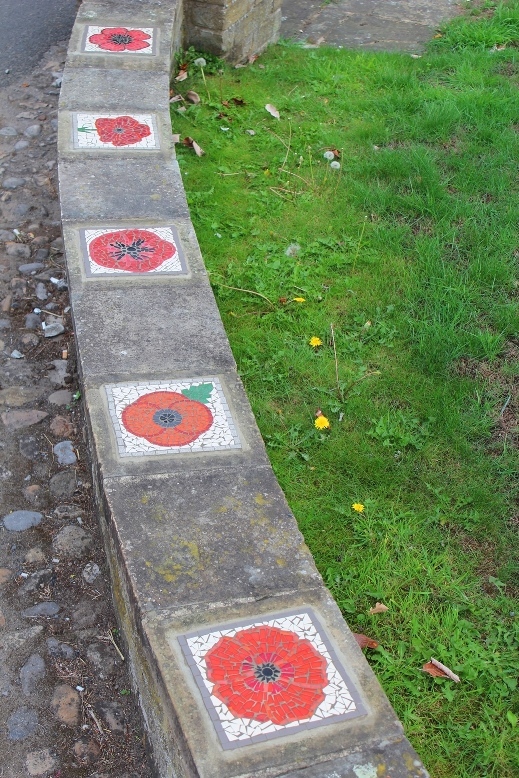 Many thanks to Easingwold & District Lions for booking me. 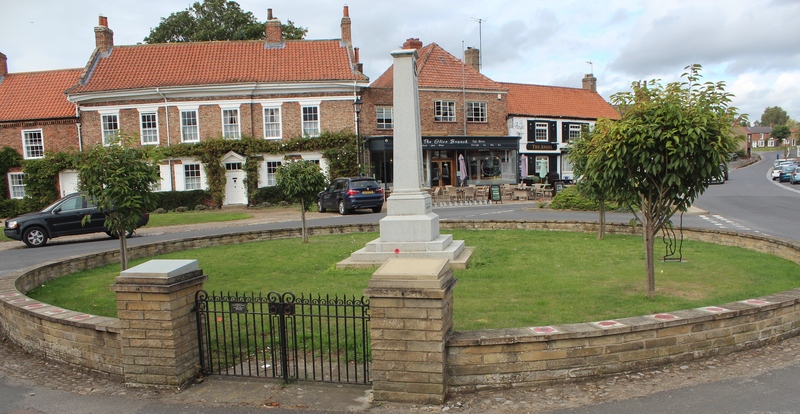 We hope to continue the project in the coming years to fully encircle the war memorial in this pretty Georgian town in North Yorkshire.